Searching online for “moving company near me” can be a daunting experience. 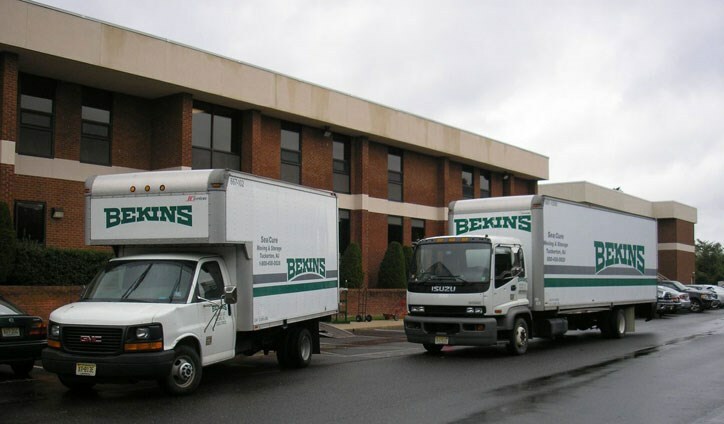 With a seemingly endless list of results, it’s painstaking to decide which New Jersey moving company to choose for your upcoming relocation. At SeaCure Moving, our family-owned company has assisted thousands of residents and businesses with their relocations, and we are proud to offer professional, reliable moving services at affordable rates. Whether you’re moving to Jersey or relocating across the country, our NJ movers want to take the hassle out of your upcoming move. In fact, you can stop searching for a “moving company near me” because SeaCure Moving has everything you need for a successful move! Our full-service New Jersey moving company consists of teams of professionally trained NJ movers that are dedicated to making your move as seamless as possible. We put our customers first and ensure that all of your unique needs are met during every step of your relocation. You and your belongings are our number one priority—whether we’ve moving an entire household or a small family-owned business like ours. It’s time for you to stop searching for “moving company near me”! At SeaCure Moving, we believe in going the extra mile during every stage of the moving process, and our family-owned New Jersey moving company wants you to be one of our next satisfied customers—and part of our family! Read our reviews to find out what other customers have to say about our NJ movers or give us a call today to learn more about our services. You can also fill out our convenient online quote form to request a free estimate of moving costs!